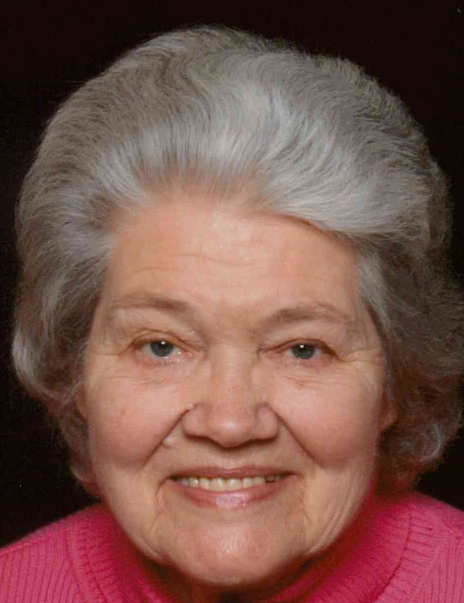 Catherine Irene Pursehouse, 86, of Lanesville, died Monday, July 9, 2018, at her home near Lanesville. She was born May 28, 1932, near Lanesville, to the late Peter and Lelia Irene Rainbolt Messmer. She was retired from General Electric in Louisville. She was preceded in death by her parents; her son, Robert L. Pursehouse; and her brothers, John, Gerald, Irvin, and Roger Messmer. Survivors include her sons, Thomas Pursehouse of Peoria, Arizona and William David Pursehouse of San Antonio, Florida; her brother, Curtis Messmer (Gloria) of Lanesville; her sisters, Helen Gerdon of Corydon and Phyllis Buttram (George) of Brandon, Florida; her grandchildren, Sonya, Danielle, and Eric Pursehouse; and her great grandson, Aiden Pursehouse. Funeral services will be at 10:00 a.m. Saturday, July 14, 2018, at Beanblossom-Cesar Funeral Home in Corydon. Pastor Edith Bleecker will be officiating. Burial will be in Cedar Hill Cemetery in Corydon. Visitation will be from 2:00 – 8:00 p.m. Friday and after 8:00 a.m. Saturday at the funeral home. The family requests that expressions of sympathy be made to the Lanesville Volunteer Fire Department. Pallbearers will be Rex Messmer, John Hardin, Tim Gerdon, Eric Pursehouse, Jordan Lynton, and Elijah Martin.